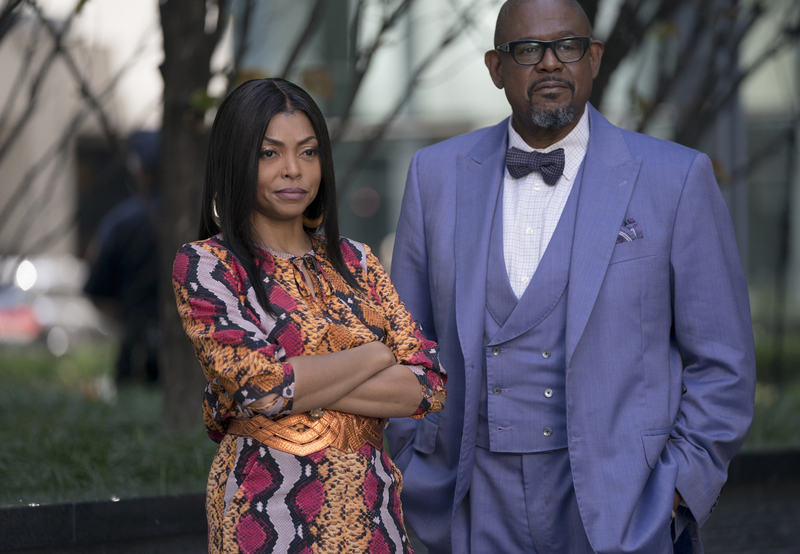 Episode 4×07 “The Lady Doth Protest” — Production comes to a halt on Empire’s 20-For-20 when Calvin and Portia, feeling overworked by their new producer, Eddie Barker (guest star Forest Whitaker), call for a strike, leaving Cookie to find a solution to the issue. In an attempt to prove that he can still be the man he was before the explosion, Lucious arranges a deal on Hakeem’s behalf, not knowing the repercussions that could follow. Meanwhile, love is in the air for Jamal and Andre, who each express their feelings for their significant others, not knowing the secrets that are being kept from them. Guest Cast: Forest Whitaker as Eddie Barker, Taye Diggs as Angelo Dubois, Phylicia Rashad as Diana DuBois, Demi Moore as Claudia, Teyonah Parris as Pamela Rose, Ashley Livingston as Chicken, Kierra Bunch as Tamara, Ptosha Storey as Chyna, Da’Vine Joy Randolph as Poundcake, Raj Bond as Calvin Moore, Reilly Nelson as White Stacy. Air Date: Wednesday, Nov. 15 (8:00-9:00 PM ET/PT) on FOX. EMPIRE "The Lady Doth Protest"